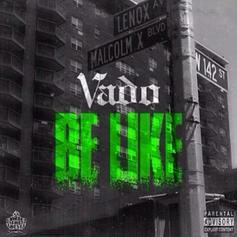 Vado be like... Have you heard Vado's new track Be Like (Whoa Remix)? 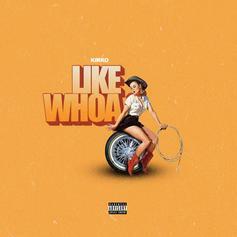 It dropped on Saturday, January 11th, 2014. Peep Earl Sweatshirt Feat. Flying Lotus "Whoa (Live At SXSW)" Video, the latest visual from Earl Sweatshirt. It dropped on Sunday, March 17th, 2013. Earl Sweatshirt's odds keep getting better with each new leak, and Earl Sweatshirt Feat. 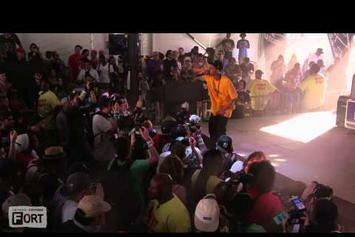 Flying Lotus "Whoa (Live At SXSW)" Video will undoubtedly improve his chances of winning. It's a worthy addition to a respectable catalogue that has seen a lot of growth since Earl Sweatshirt debuted in this game. We're looking forward to the follow-up.